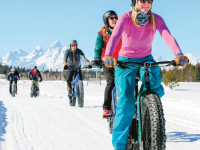 Teton County/Jackson Parks and Recreation Department and Teton Mountain Bike Tours have partnered together to learn about riding Fat Bikes. Try out the latest buzz in winter activities with fat bikes with 4” tires that may be ridden in snow, sand and soft surfaces! 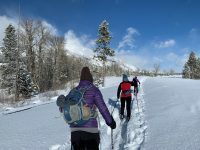 Teton Mountain Bike Tours will provide the bikes, helmet and staff to explain and educate about Fat Bike use and trail etiquette. 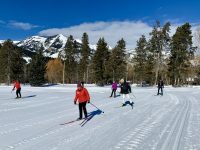 The demos will take place on the groomed Summit High School/Middle School Ski Track which is illuminated on Tuesday and Thursday evenings. Meet on the east side of Summit High School on the ski track. 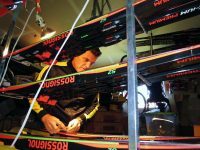 Summit High School/Middle School Groomed Ski Track Registration takes place on site.